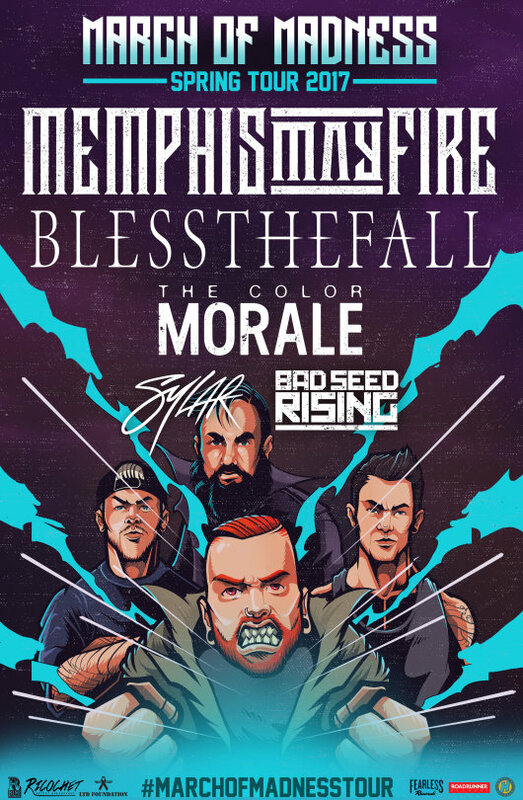 Just one day after revealing the departure of rhythm guitarist Anthony Sepe, Memphis May Fire has just announced they’ll be hitting the road later this year with fellow metalcore mainstays Blessthefall and The Color Morale. Dubbed as the March Of Madness Tour, the 21-date outing will kick off March 3rd and will see additional support from rising stars Sylar and Bad Seed Rising. 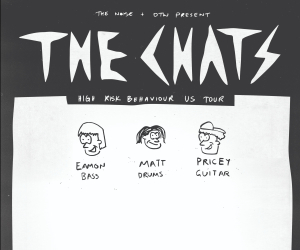 To check out tour dates and locations, be sure to look below. For VIP tickets – which includes a special shootout elimination battle with the band – head here.